We first opened for business in 2011. Here are a few examples of our popular specialist breads, patisserie and quiches. Walnut Bread – contains 10% walnuts. Cheese Bread – made from Grandsiecle flour, strong cheddar Cheese, with carmalised onions. 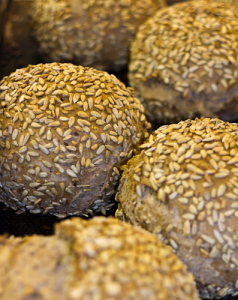 Barm Bread – contains wheat flour, sunflower seeds, rye flour, brown and yellow flax seeds, oatmeal barley and malted flour, wheat gluten, barley malt, pumpkin seeds. 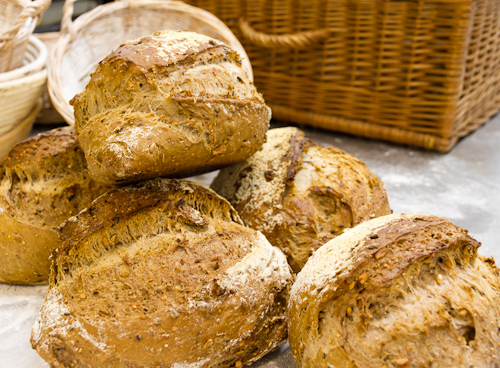 Sour Dough Bread – traditional sour dough proved for 48 hours. 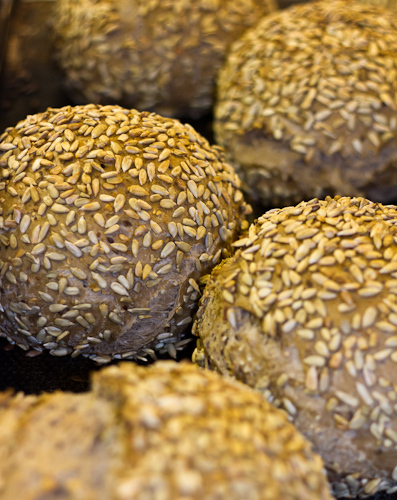 Pakenham Wholemeal – made using the stone-ground wholemeal flour, produced from the Pakenham Water Mill. Spelt Bread – made from 100% spelt flour. 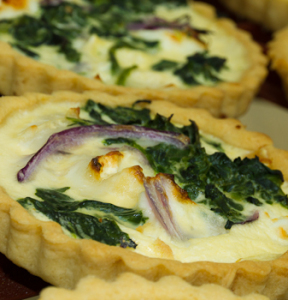 Seasonal quiches (large and small).